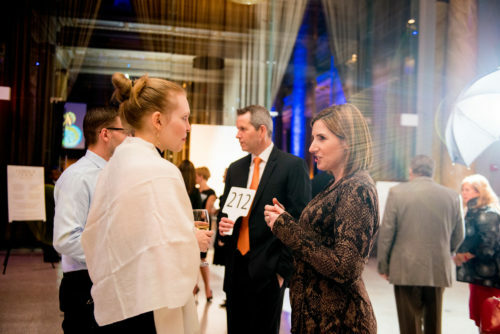 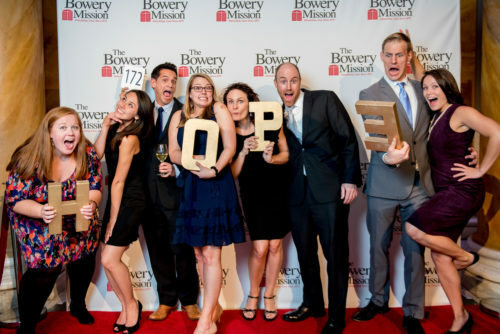 Earlier this October, The Bowery Mission hosted their annual Celebration of Hope event at Capitale. 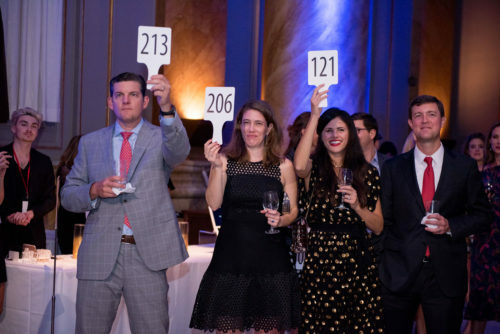 The “starry-night” themed evening featured a live and silent auction, live music, and inspiring stories of life transformation through The Bowery’s programs for men, women, and children. 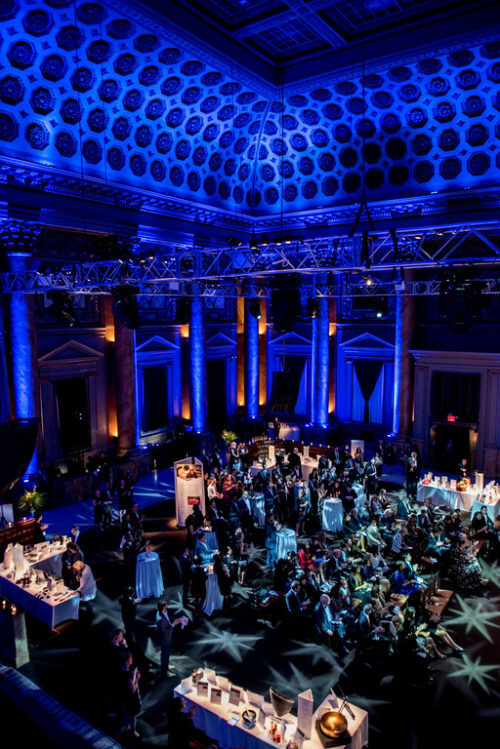 Inspired by Van Gogh’s impressionistic painting style, Yuling designed the pieces for this event with a similar vigor, with lively swirls and interconnected strokes in a vibrant night sky palette. 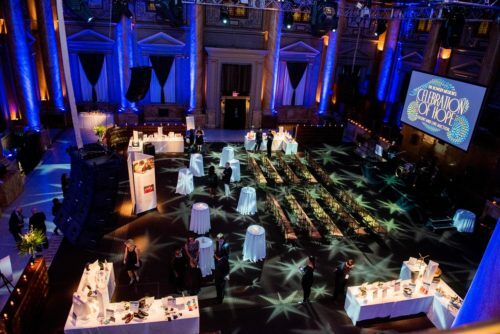 Elegant and refined script, with classic proportions, was used for the title block, setting the tone for the momentous evening. 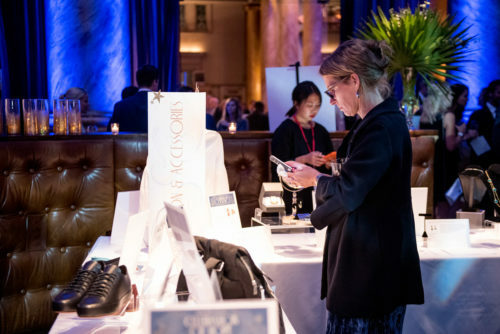 Evolving with technology, this year the bidding for the silent auction was moved to an online app where attendees could view all of the available items, “watch” items, and place bids. 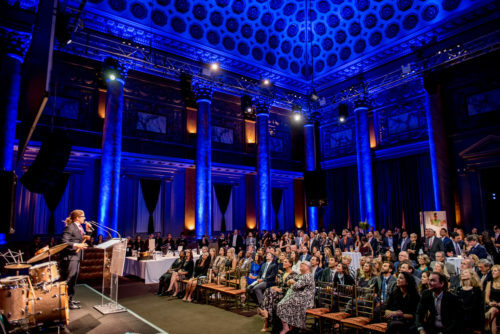 This event was truly a celebration of hope and successfully raised $187,000 that will go towards The Bowery’s life-changing programs for New Yorkers in need. 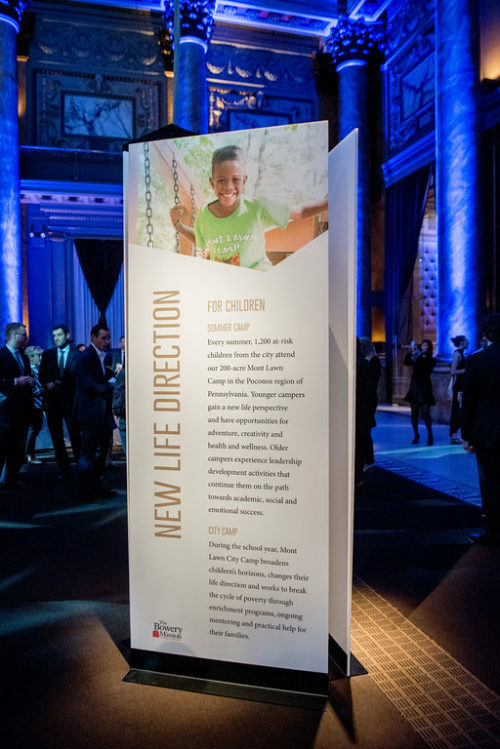 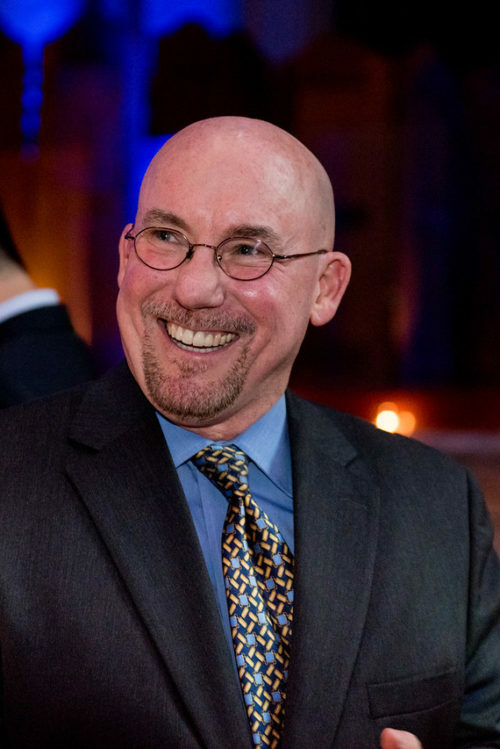 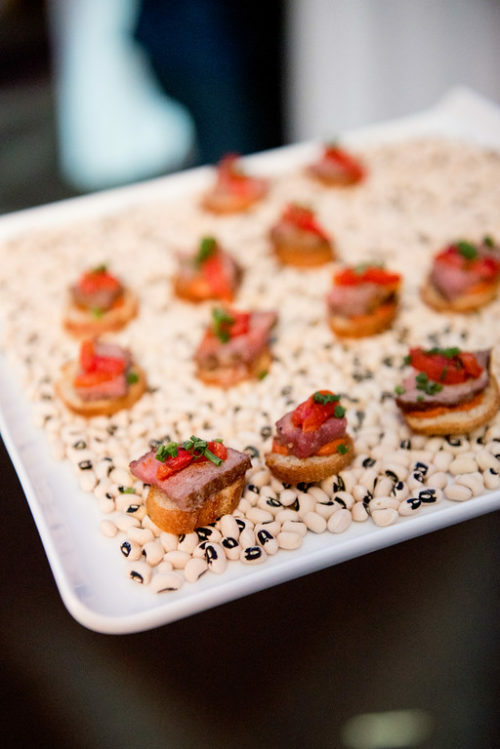 The event was generously underwritten by The May and Samuel Rudin Family Foundation, Inc. and was held at Capitale. 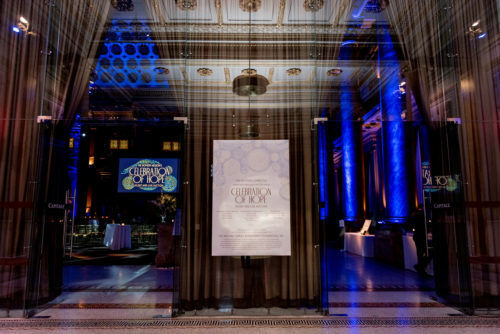 Albert Cheung Photography beautifully captured the event, with floral designs donated by Opalia Flowers. 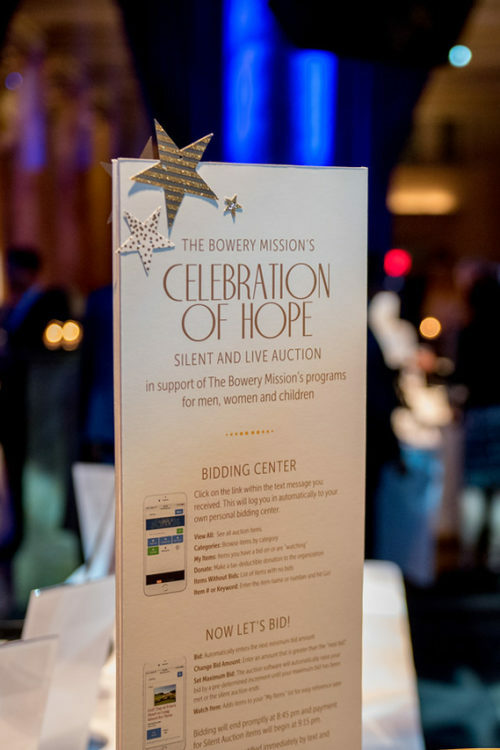 To find out how you can support The Bowery Mission and the important work that they are doing, visit bowery.org.